(CNN) — Ikea is ditching its famous Swedish meatballs and cavernous blue-and-yellow stores to crack big cities. The company announced on Monday that it will open up a 1,600 square-foot showroom on Manhattan’s Upper East Side next spring. The store highlights a different approach for Ikea, which has relied mostly on sprawling 300,000 square-foot stores where customers traverse a labyrinth of aisles full of sofas, cabinetry, appliances and knick-knacks, and can stop to refuel in the food court. 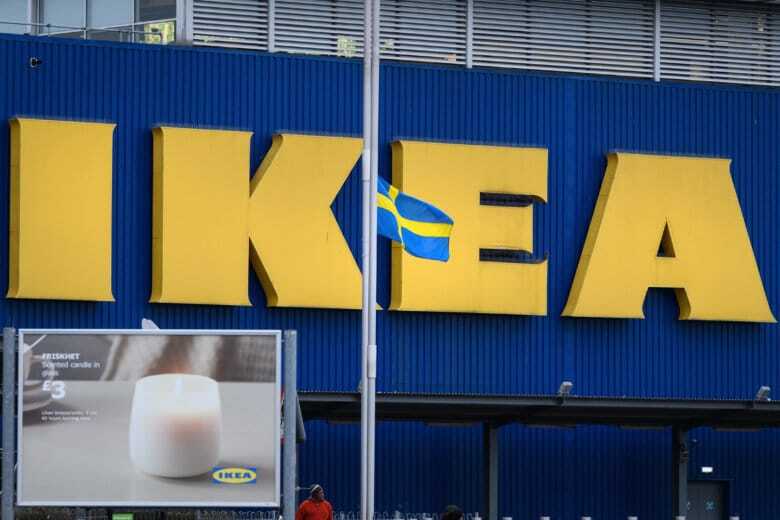 Ingka Group, the Swedish holding company that owns and operates most of Ikea’s stores, said last month that it would lay off about 7,500 employees — 5% of its global workforce — and build 30 smaller stores in major cities around the world in the next few years. “Many people want to see ideas — to touch and feel,” Petersson said. Ikea knows it needs to develop a fresh strategy to attract younger, urban shoppers who may want to visit a store, but don’t own a car or want schlep out to the outskirts of cities. In New York, for example, Ikea already has a store in Brooklyn and three around the tri-state area. This will be Ikea’s first entry into Manhattan. Ikea is still working on designing the new “planning studio” in Manhattan and didn’t share many specifics. Analysts say the concept emphasizes convenience and customer service. The store will carry a limited assortment and won’t feature restaurants. Most of the items will only be available for delivery. However, Ikea’s concept store carries challenges, according to Steve Dennis, a former executive at Sears and Neiman Marcus. When retailers cut out too much of their selection, they can compromise their brand identity, he said.